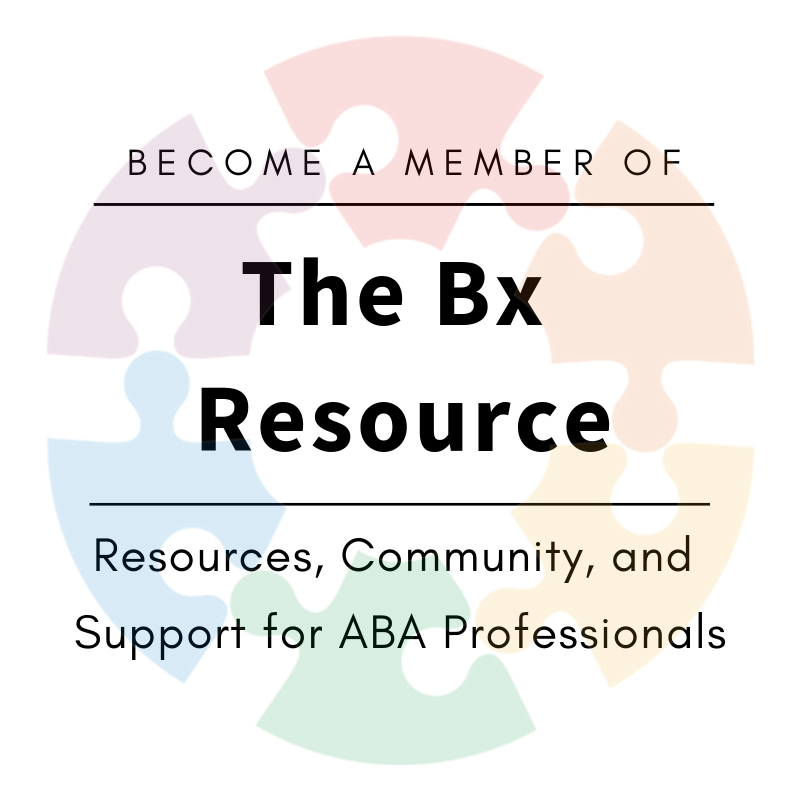 ABA doesn’t have to be an intense, one-on-one intervention that happens in 20-hour-a-week increments. 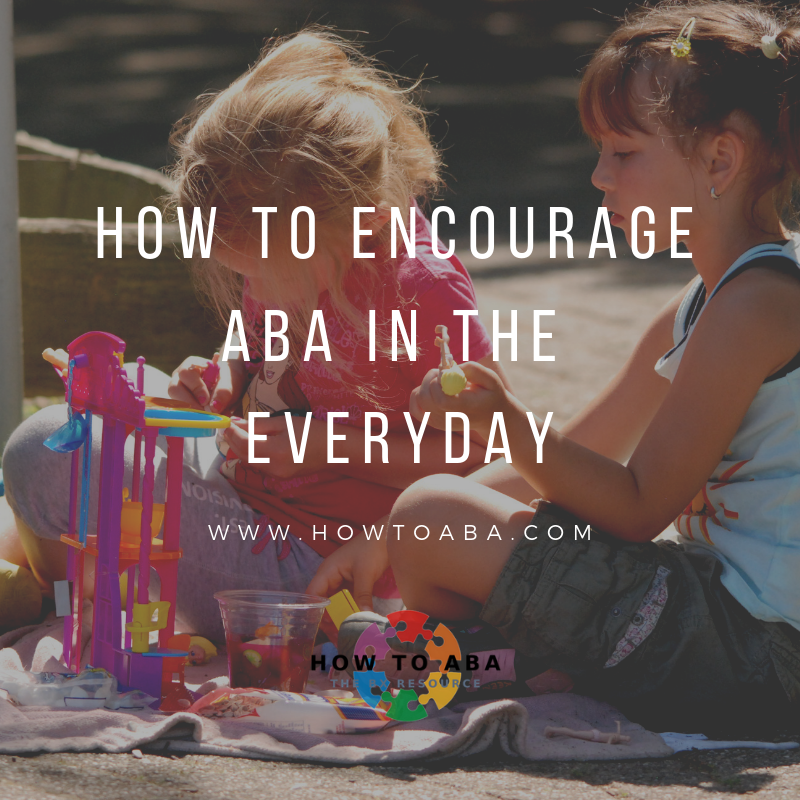 The principles of ABA can be applied to so many everyday events and activities to help shape language and appropriate behaviour. So even if a child isn’t sitting down for 30 hours a week of intensive therapy, there are many tips and strategies that parents and caregivers can implement that yield results! Play is a great time to work on building up skills, especially for kiddos who prefer to play alone. 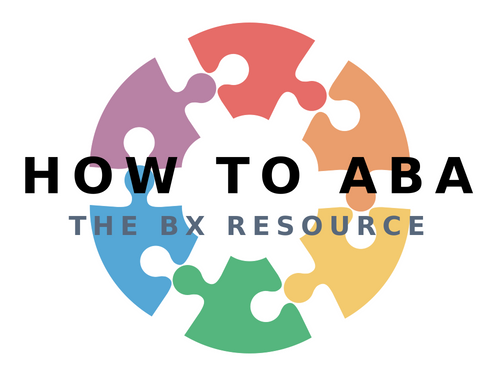 Figure out what the child likes and engage with him in that activity. For example, if the child enjoys banging a toy on the ground, get in there with him and bang a toy too! We want the child to learn to tolerate others in his space and eventually enjoy the interactions of others. Play is also a great time to work on some language skills by having the child request for the toy she wants by pointing or by verbalizing. If the child enjoys rough, physical play then use this as a time to work on joint attention and eye contact. Set up situations that are fun (e.g., spinning, dropping on couch, falling down on bed, etc.). Pause the activity and wait for him to look at you. Once he gives you even a quick glance, reinforce by immediately starting the activity again. When he gives you more than a glance, tickle him a bit longer, etc. The more eye contact he gives you, the more of the fun activity that you can give him. Part of language development is the ability to understand and follow instructions (receptive language). The best way to build this is to practice within preferred daily routines. So if the child likes going outside, you can insert the instruction to “Go get your shoes” before you leave. Even if the child is already doing the task, pair it with language. For example, as your child takes off her clothes to get ready for the bath, you can say, “Take off your clothes”. Eventually, the instruction is what will cue the action and not just the routine. Insert verbal language into as many routines as you can. As your climbing up and down the stairs, say, “Up, down”, when he takes your hand to go somewhere, say, “Come”, etc. 1) Keep it simple. For a child who is not yet talking, keep your language as simple as possible. If you would like your child to start talking with 1-word phrases, then that is what you should be modeling. Any more than that and your child might get confused and discouraged. 2) Always think about “What’s in it for him?” If you want your child to go out of her comfort zone, be prepared to offer reinforcement of small steps towards the behaviour you want. 3) Give the child a reason to communicate. When everything is available all of the time, there is little need to ask for anything or to need an adult’s help. Limiting access to certain toys or preferred food means that you can create even more communication opportunities! 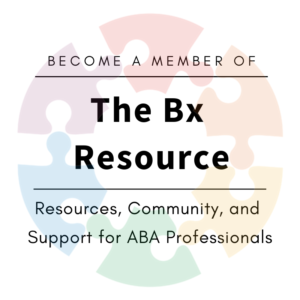 This entry was posted in Uncategorized and tagged ABA, applied behavior analysis, ASD, behavior, everyday, how to aba, play. Bookmark the permalink.